Happy Sunday everyone! I have had a much better week this week and yesterday I went shopping in Brighton with my sister and niece and had a wonderful time :). I have got some lovely books again this week. I wish I could read at the speed that I receive books as that is 8 in total this week and I only manage to read about 3 tops with my full time job! Still some wonderful books and some lovely covers too! 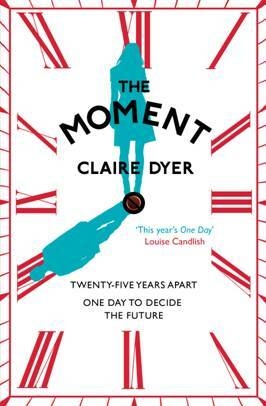 Love the cover for The Moment and United States of love! 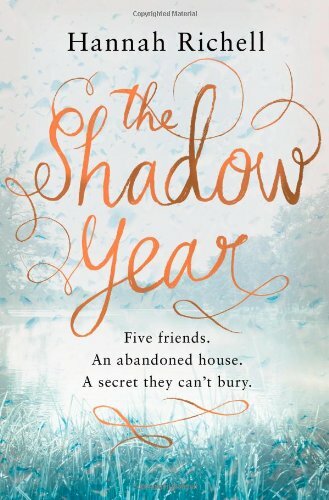 I am also excited to have The Shadow Year by Hannah Richell as I read The Secrets of The Tides last year and loved it! 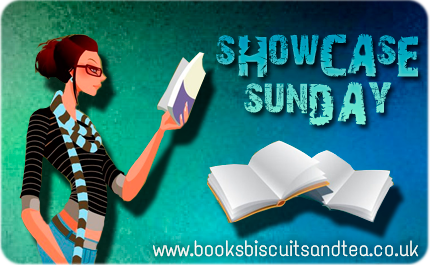 I better crack on with my reading now, but what have you lovely people received book wise this week? I love the first three covers. These look like good reads. I saw The Illicit Love of a Courtesan before and people seem to really like it. I know what you mean about reading at the same speed as receiving. Mine are getting out of hand...but so many books I want to read!